White, Spring - Summer 2019, Open Toe, Velcro Strap Closure On Ankle, Givenchy Logo on Front, Leather Insole with Logo, Leather, Girls Clothing: Givenchy Kids Shoes for Girls, Shoes, Other Colors: Black, Available Sizes: 25, 26, 27, 28, 29, 30, 31, 32, 33, Item Code: h19016-m41." Everyone always needs more shoes, that is certainly the way we thing and it can definitely be applied to our younger counterparts. 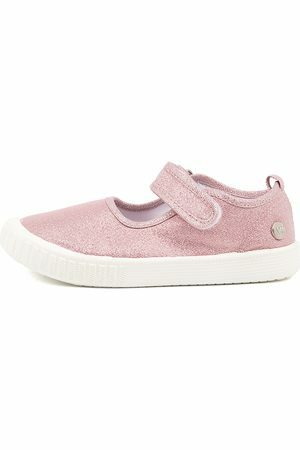 Girl’s shoes come in such a wide variety of styles that you can easily find a style to suit. 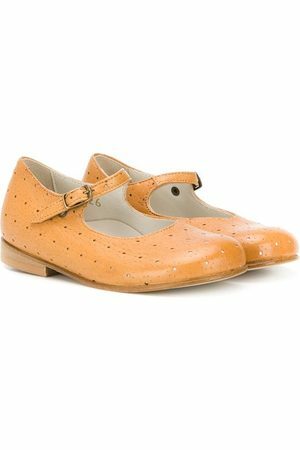 Shop this category for girl’s boots, flats, slippers, sandals and thongs. We have a great selection of on-trend and cute girl’s shoes for everyone from toddlers to teenagers.